The first thing you need to know is that it isn’t that difficult to run an event in a Blank Canvas venue. It doesn’t have to be a large event and it probably won’t cost any more than using a conventional venue. If you go to a conventional venue, you’ll be offered packaged Christmas event options (ever been to the same one twice in one year?) 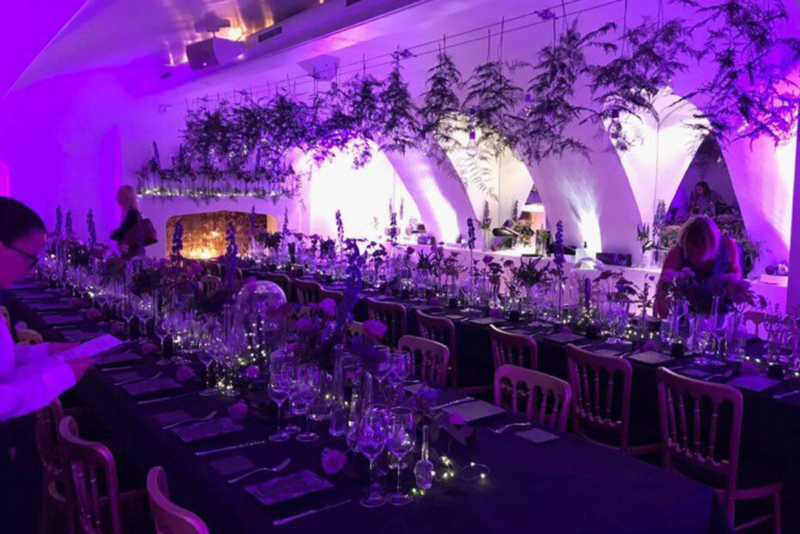 or the option to throw a bespoke event, but one that has to use the venue’s caterer and fit within its style, so it’s less bespoke and more paint by numbers. The only differences using Blank Canvas venues are we don’t offer packaged options, there are very little restrictions and with 15 unique venues, our buying power means we’re able to deliver very competitive rates with our preferred suppliers and have a wide and varied list to suit all budgets and tastes. We hear some funny terms for events in blank canvas venues like “going it alone” or “DIY” but you’re never alone, and never doing it yourself, when you have our team at your disposal. Our favourite term for a blank canvas event is “endless possibilities“ and this really sums up our clients who decide to spend their party budget on making their vision become a reality, and often discover they’ve spent less than in previous years when they’ve used conventional venues (reducing the bar spend by bringing in outside suppliers makes a difference). 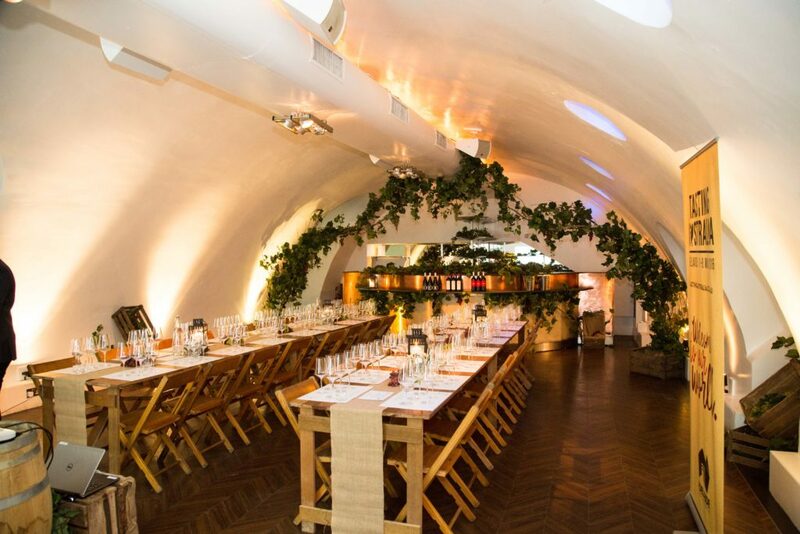 We have a lot of spaces suitable for Christmas events that can be set up very quickly. Having so many venues that are perfect for special events means there’s a good chance we’ll have your preferred dates in one of our venues and our experienced team means we can set up a Christmas event in no time (in fact you can outsource everything to us) so don’t feel you’ve left it too late to use a Blank Canvas venue this year. That’s right. Reapportion budget! There’s going to be a lot left over because Blank Canvas venues give you the option to use different suppliers, so you can negotiate on every penny spent from the security to the cost per pint. Not being tied one supplier means most event organisers that use blank canvas venues get more to spend on entertainment, decorations and as a result make a generous Christmas event offering (have you ever been to one of those where you get one free drink, then find out it’s £8.50 a beer afterwards?). The possibilities may be endless, but your budget may not. Perhaps you have a few ideas but no idea what they’re going to cost? Contact us and we can provide guideline pricing, so you can make a budget. If you don’t have any ideas but know you want something special for this year’s event get in touch and we can show you some of our past events to provide inspiration. 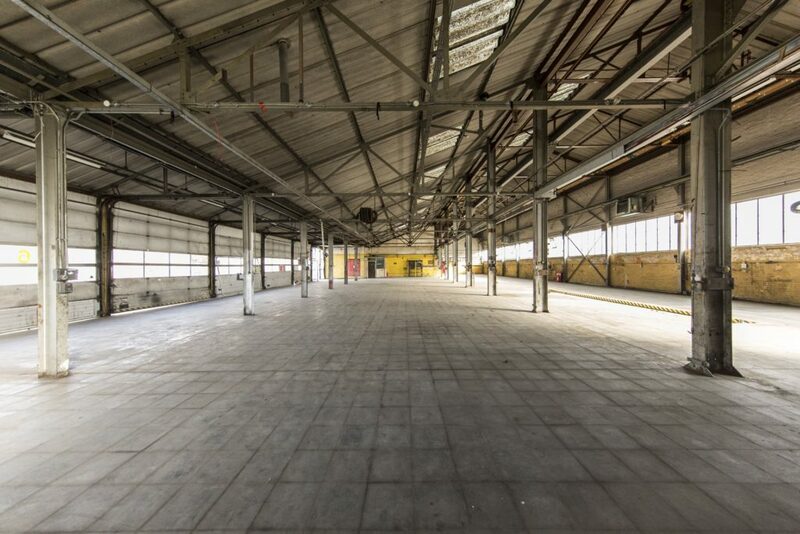 Perhaps you thought as you’ll be using a blank canvas venue for your Christmas event you’ll be rolling your sleeves up and rigging the electricity? We provide a full team of event managers on the night and have a network of agencies and planners that can help produce the event, so all you need to worry about is what you want, and we’ll work out how to deliver it. A sushi belt, a giant Scalextric track, a rodeo bull, an awesome light show. What will you do with all the extra space? 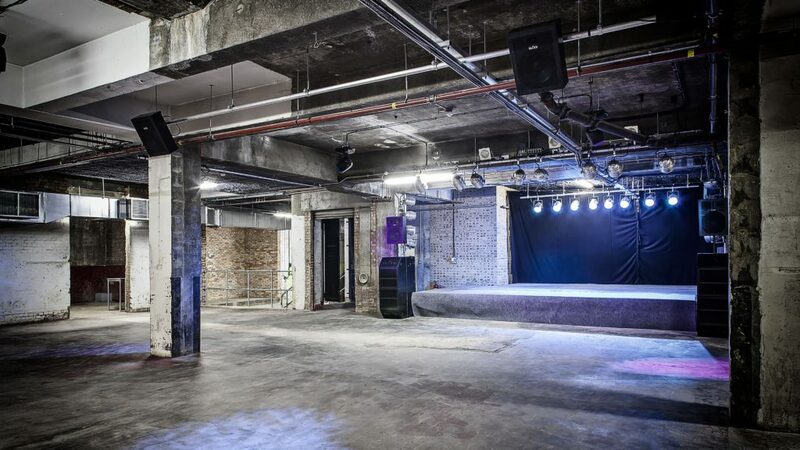 Our venues are regenerated spaces and as buildings that had a former use their maximum licence capacity is usually much smaller than the space available when compared with venues, restaurants and bars.